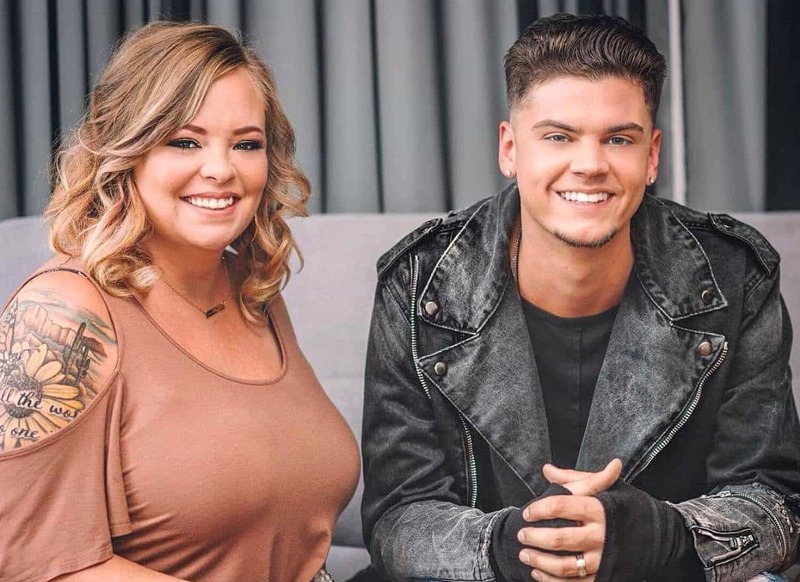 Catelynn & Tyler Finally Reveal The Baby Name And Fans Are Pissed! Pregnancies are one of the most exciting moments in the Teen Mom show, the fans are always excited for the amazing baby updates that these stars reveal. This the fans were really excited to hear from Catelynn her baby updates, she and her husband Tyler finally decided to reveal the name. But when they did, the fans got really pissed, read the article to find out why?? Catelynn’s one ray of hope! We all know how Catelynn and Tyler, both are suffering through a lot of mental issues, amidst all this hardship the couple one good thing happening in their lives. It was when Catelynn announced that she was pregnant with baby #3. Catelynn’s focus has changed towards the good things in life! Tyler then revealed a shocker by saying the baby was not planned! Tyler revealed how surprised he was with the baby news, but was he happy about it? He said, “I didn’t cry… I was shocked! We were using protection. We were using all levels of protection. It was not planned, at all.” Tyler thinks it was not a good time to get pregnant as she just had a miscarriage and has been really upset about it! Even Nova was super excited to be the big sister! Catelynn recently shared an ultrasound picture! Catelynn expressed her happiness as she captioned the ultrasound picture saying, “Already can’t wait to meet you little nugget.” The fans have eagerly waited for the couple to reveal their baby’s name, they have finally revealed it! Tyler reveals the baby name! During Catelynn’s usual check-up at the hospital, the doctor asked the couple if they had decided on the baby name? Tyler happily answered saying their baby’s name will be ‘Tezlee’. Many fans are really pissed for picking out such an answer!